Blogger S’wicked Adores eeBoo’s Craft Line! 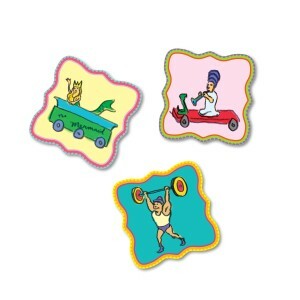 eeBoo’s Craft Line has been expanding, and some of the newest products are sure to be hits! Check out some of them below! 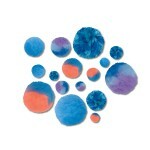 What could be better than a big, bright, multicolored and incredibly soft Pom Pom? One that the young crafter has made himself of course! 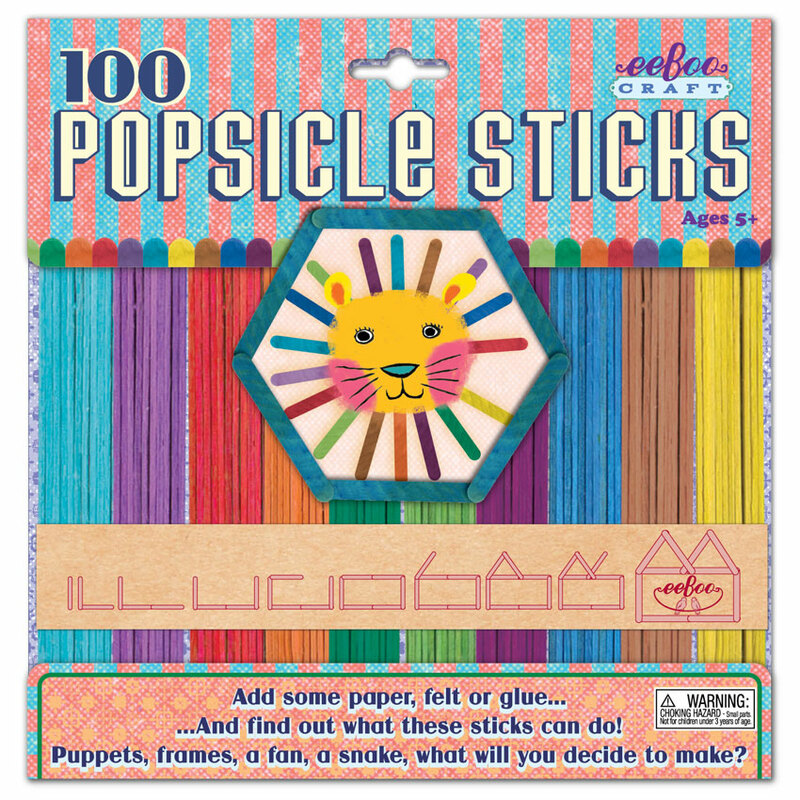 eeBoo’s new Pom Pom Maker provides the materials and instructions for this simple, irresistible craft project. Just wrap soft yarn around the Pom Pom Maker, tie a few ties, snip a few snips and voila! A poofy, fluffy Pom Pom! Each kit comes with a Pom Pom maker that makes Big (3”) and Small (2”) Pom Pom, 6 ft of yarn in 10 colorful strands, and simple instructions. 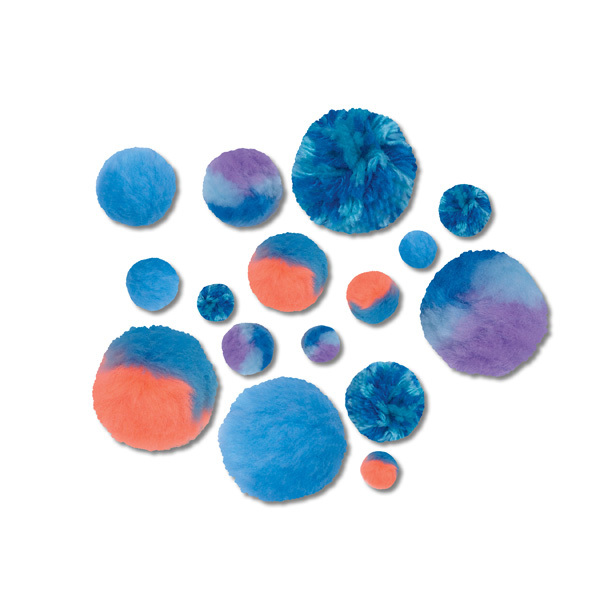 Comfortingly soft and cheeringly colorful, these home-made Pom Pom can work as decoration, a fun accessory, or a just soft, fluffy keepsake. 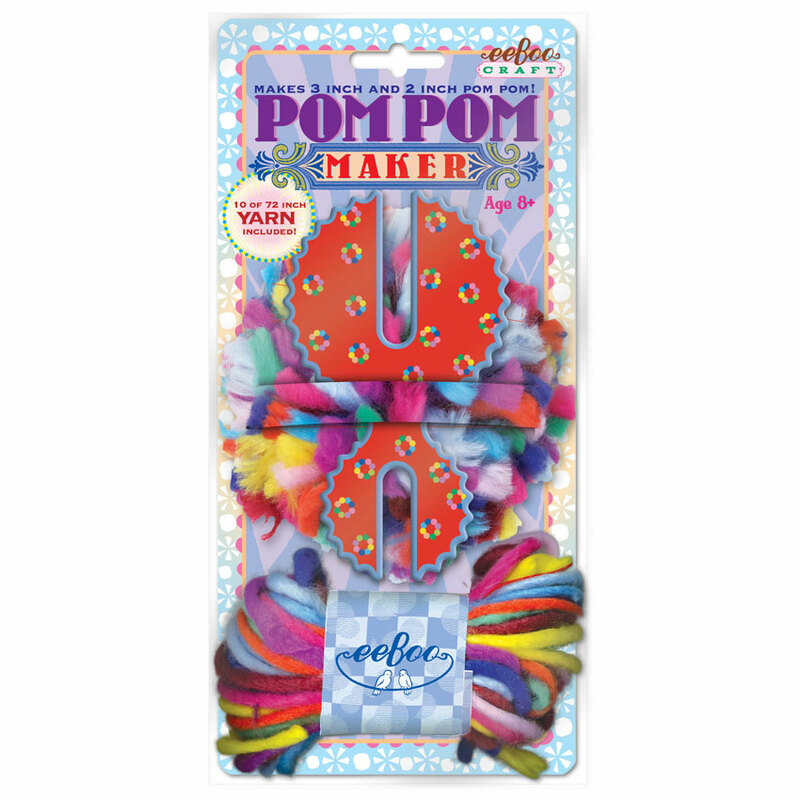 Replace the yarn when it runs out and the pom pom maker will continue to work for years to come! Ages 8+. eeBoo’s popular Paper Chains have been taking the world by storm, and the two newest introductions are poised to continue the trend! Bursting with mesmerizing vintage designs, eeBoo’s Valentine Paper Chains and Halloween Paper Chains are expertly curated for the most festive effect. 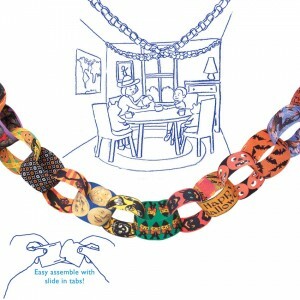 Both styles contain 120 links and make 24 feet of chain that will make any room a party! And with 30 different link designs for the Valentine Chains and 38 for the Halloween Chains, revelers will have plenty to look at. 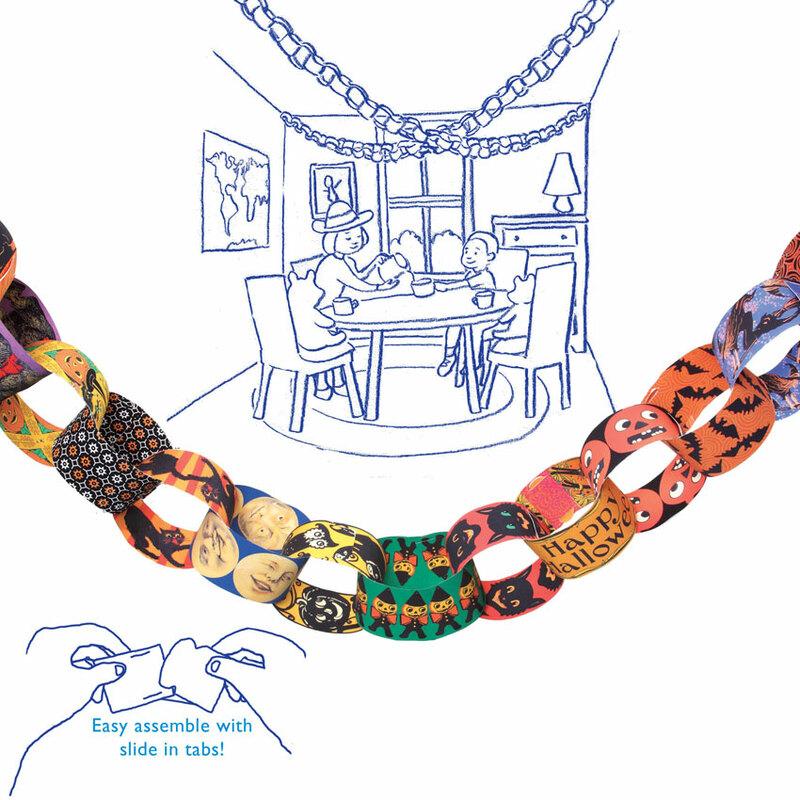 Beyond party decoration, the Halloween Chains can be used to decorate a porch or front door, and the Valentine Paper Chains make a special gift for a special someone. 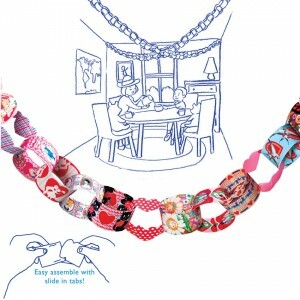 Also try our other Paper Chains: Holiday, Ribbon, Animal and Letter! Craft Idea: Christmas Ornaments and Coasters! 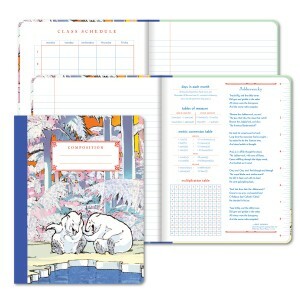 Posted by design on Dec 4, 2012 in Be Crafty! Here at eeBoo we want to inspire creativity. 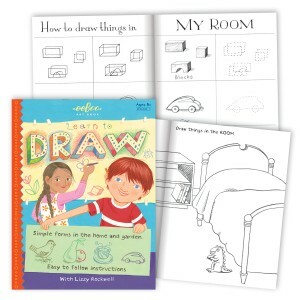 We’ve put together some projects just to get you started—use the skills and ideas in these projects to create your own wonderful creations, the possibilities are endless! Gather everything you need first! 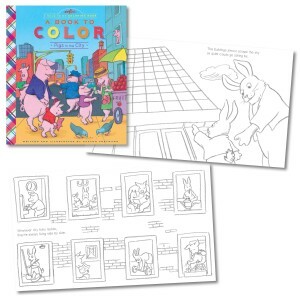 You can always choose different colors, add new parts or take things away, there is no right or wrong way. 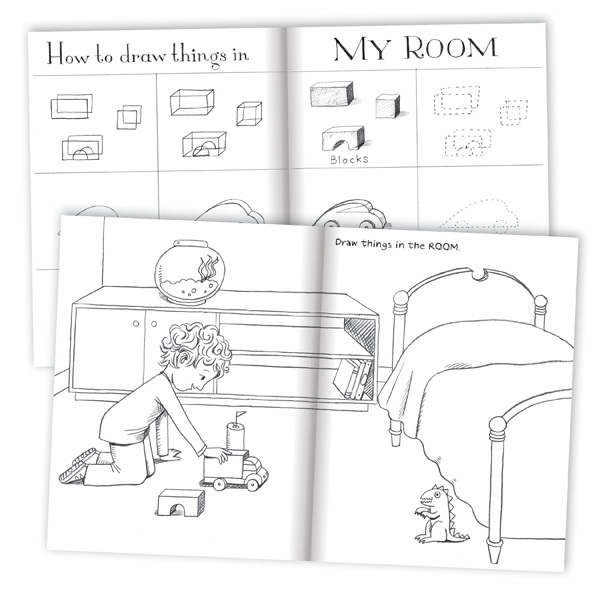 For most of these projects you can sew or use hot glue—for young kids, ask an adult for help! Click on the image below to make it bigger, then right click, save and print! 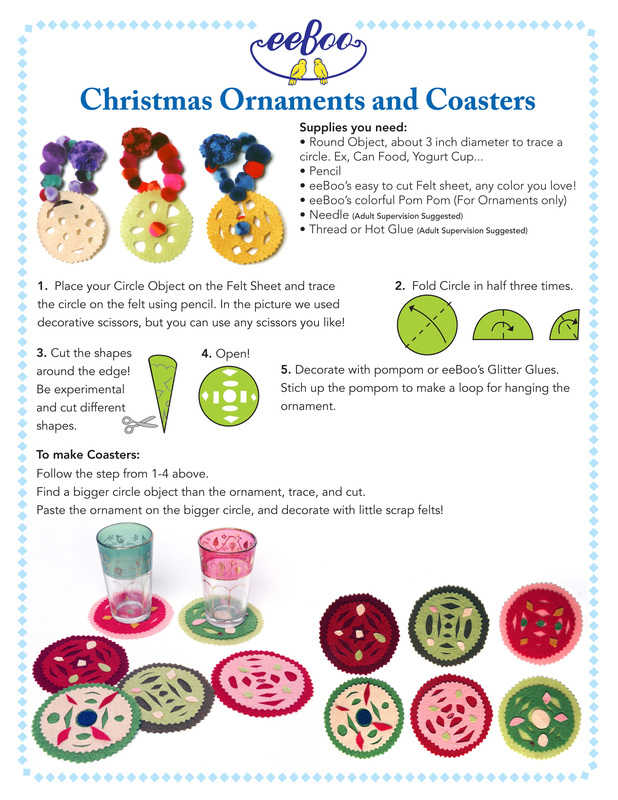 Click here for materials used in Christmas Ornaments and Coasters!